Welcome to PattiMercer.com! Generate, Elevate, Motivate! "If opportunity doesn't knock - build a door". Take action in your life.... Create and generate opportunities! The definition is to "raise up". Everyday we have an opportunity to elevate others through a smile, a thank you or an act of kindness. 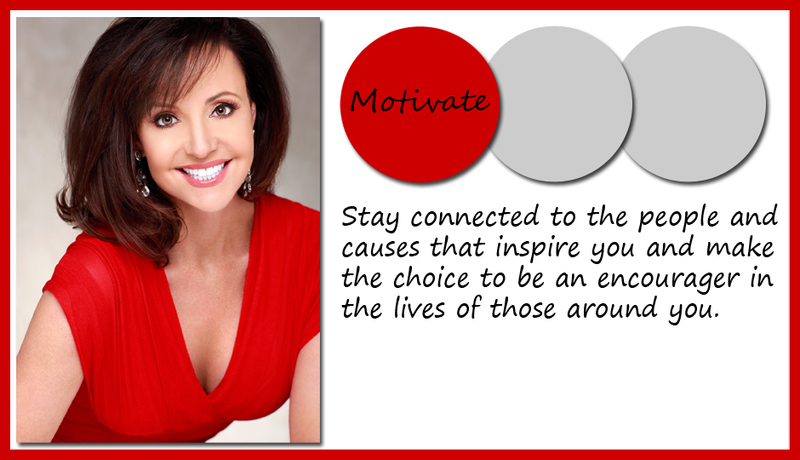 Stay connected to the people and causes that inspire you and make the choice to be an encourager in the lives of those around you. 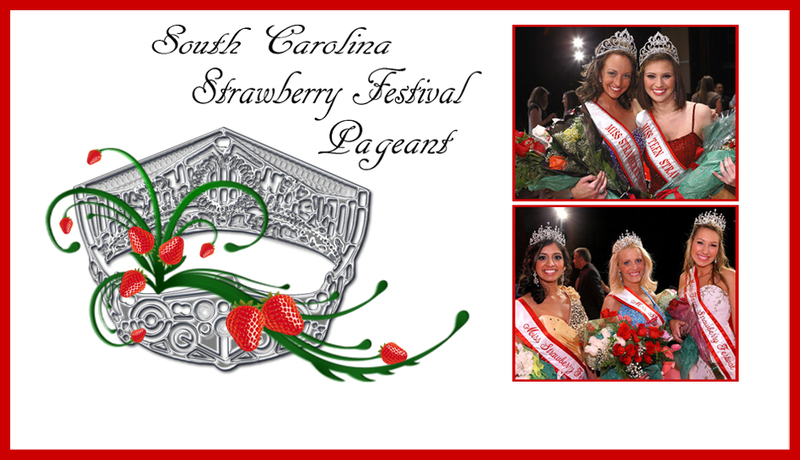 Join a South Carolina tradition of poise, elegance and cause awareness.